I don’t believe in detoxing in winter but I do believe in taking supplements that support my daily diet and help enhance my well-being. It’s not easy to choose from a plethora of existing and new brands but it does help that in my line of work I talk to brand founders, examine ingredients and know nutritionists on whose advice I can rely. However there are some brands whose supplements I have been taking for years because I can see and feel the benefits and Organic Burst is one of them. What I like about Organic Burst ( I do know Ekaterina & Dimi, OB founders ) is that it is an honest and sustainable business. You can easily find the information on the provenance of their ingredients and learn about each supplement in detail. Their customer service team will always try to answer your questions or address concerns and if they can’t, they will point you in the right direction. 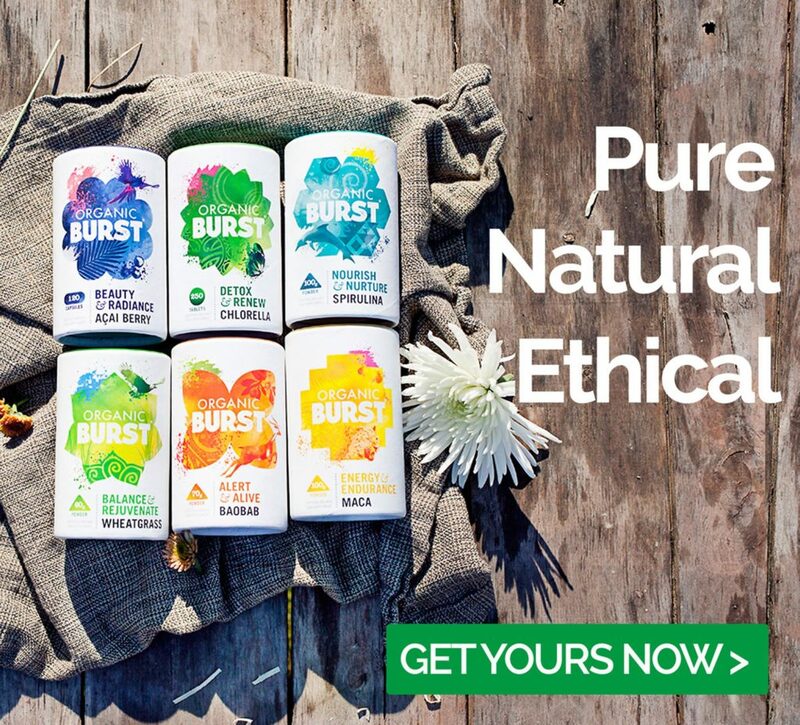 What also sets Organic Burst apart is their desire to learn and improve, that’s why I was very curious to learn that they were re-designing their packaging and adding some new things to their existing range ( click here to read my interview with Ekaterina and Organic Burst from my blog archive ). You can choose from powder ( easy to add to water, juices or smoothies for additional nutritional kick ), tablets ( spirulina, chlorella, acai berry that you can take with you when you travel or if you prefer pills to powders ) and new addition, granules ( spirulina & chlorella ) that you can sprinkle on your cereal, muesli or yogurt. I believe in eating a varied diet, as well as consulting your doctor to do a full blood test before taking supplements ( OB team shares this approach and states that on each pack of their supplements ). You can always ask OB customer service ( they have a nutrition as part of their team ) for advice or double-check with your doctor to make sure that taking a supplement is not contraindicative if you have a pre-existing medical condition or are taking medications. When it comes to the packaging there is one thing that I dislike a little and that is the fact that powder now comes enclosed in a clear bag inside the box. I can see the point from the hygienic point of view but I do find it a bit messy to put a spoon into it and then at times dropping some of it on the counter top, as I mix it into the drinks or snacks. The tops of the boxes, while colourful, can be a bit tight to pull out, so again, from that point of view I prefer previous screw-tops that Organic Burst had. Another thing worth noting about Organic Burst is that their supplements are affordable and my own experience backs up the fact that good skincare or supplements shouldn’t cost you an arm and a leg to be good. Skincare and nutrition aren’t a luxury and should be afforded to everyone because that way we can guarantee healthier, happier people who live for longer and remain an active part of society. Good to know. I was in Wholefoods yesterday confronted by an aisle of supplements and choosing can be overwhelming! Glad you found this helpful. Other brands I trust & do recommend are Bare Biology, homeopathic tinctures from Organic Pharmacy, Collagen Shots & TerraNova.